Our printable Barbie Mermaid Tale Inspired Package is one of the top selling collections in the shop right now. 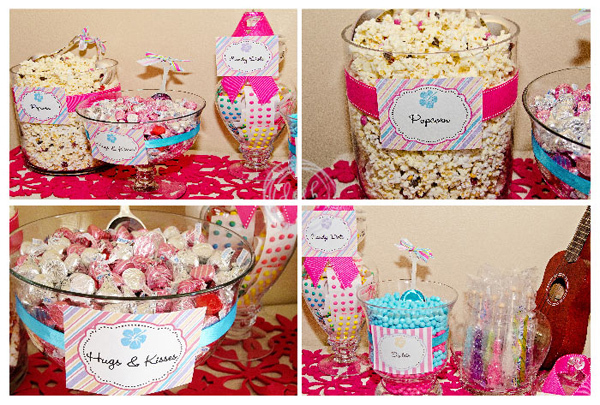 I custom designed the original party for Holly at Paisley Petal Events and the package has been a hit ever since. 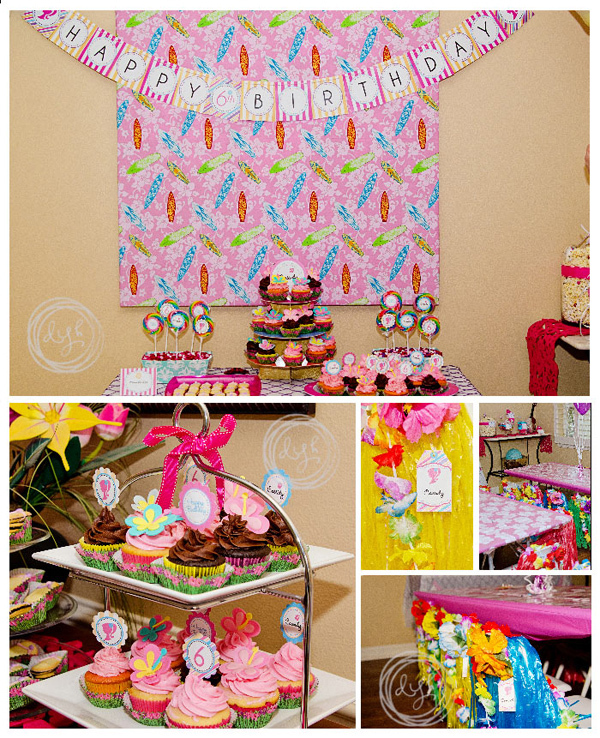 These sweet photos came from Darolyn who created the party for her daughter’s 6th birthday. 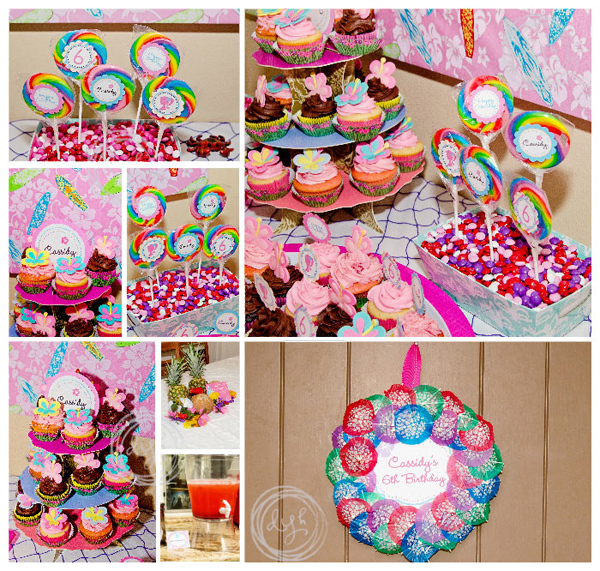 I love all the great details in this party, from the cocktail umbrella welcome sign to the sweet cupcakes with adorable flower details.